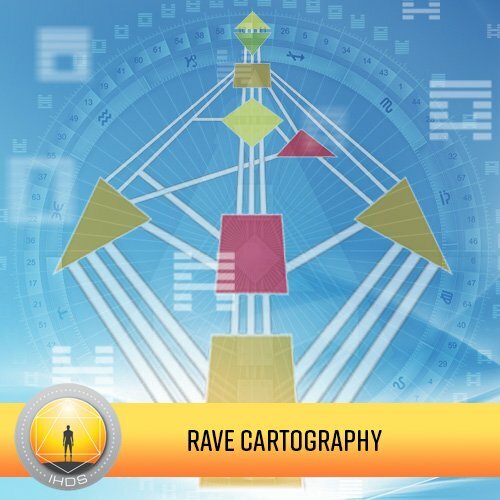 Rave Cartography is the second level of professional and general IHDS education and serves as a prerequisite for all advanced education. Adding depth to the foundation built in Rave ABC’s, together Rave ABC’s and Rave Cartography provide enough tools to have a solid Human Design foundation. It offers a greater understanding of yourself and the world around you. In addition to the weekly classes, this class also includes study group meetings and homework. Total course study time is 48 hours. Please note: This class meets twice on a weekly basis, with a “break week”. The scheduled classes include both interactive lectures, and study oriented workshops hosted by a Teacher. There are also 10 or more hours of recorded self-study lectures in addition to reading student manuals and completing various homework assignments designed to creatively help you integrate and practice the material. Required Materials: Rave Cartography Student Manuals Volume 1 & 2; recommended MMI Software Student Edition.